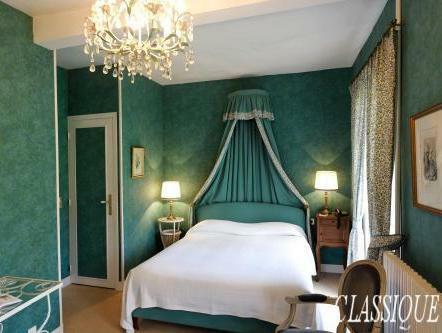 ﻿ Hotel The Originals Chateau du Landel (ex Relais du Silence) Bezancourt. JIMAT di Agoda.com! Sama ada anda melancong atau ke luar kawasan kerana kerja, Relais du Silence Château du Landel merupakan pilihan penginapan hebat ketika melawat Bezancourt. Dari sini, tetamu boleh menikmati akses mudah kepada semua yang bandar meriah ini boleh tawarkan. Dengan lokasi yang mudah, hotel ini memberikan akses mudah ke tempat yang anda perlu lawati di bandar. Di Relais du Silence Château du Landel, segala usaha dilakukan untuk membuatkan tetamu berasa selesa. Oleh yang demikian, hotel ini menyediakan perkhidmatan dan kemudahan yang terbaik. Tetamu hotel boleh menikmati kemudahan seperti kemudahan mesyuarat , restoran, bar, sewa basikal. Semua bilik tetamu menawarkan pelbagai jenis tahap keselesaan. Banyak bilik turut menyediakan pemanas, jam loceng, telefon, televisyen, televisyen LCD/skrin plasma untuk memuaskan hati tetamu. Kemudahan rekreasi hotel, yang termasuk seperti kolam renang luar, gelanggang tenis, meja billiard, ping pong, taman direka untuk anda melarikan diri dari masalah dan bersantai. Kemudahan yang hebat dan lokasi yang sangat baik membuatkan Relais du Silence Château du Landel menjadi asas yang sempurna untuk menikmati penginapan anda di Bezancourt. Quiet and peaceful place. Beautiful area. Excellent for a relaxing week end. Location, restaurant, friendly service, historical interest, tranquility. 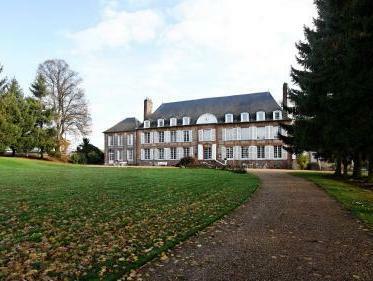 I find the Chateau du Landel a delightful place to stopover en route from England to the South of France. It is situated just north of Paris in a tiny village called Bezancourt. The proprietor is delightful and extremely helpful. 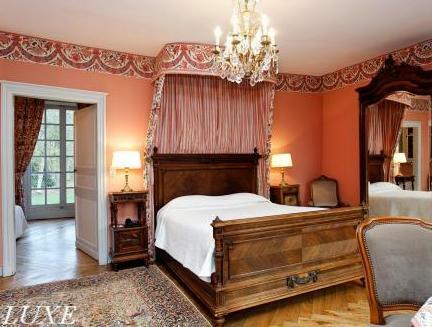 The rooms are comfortable and clean and the Chateau itself provides a lot of historical interest. 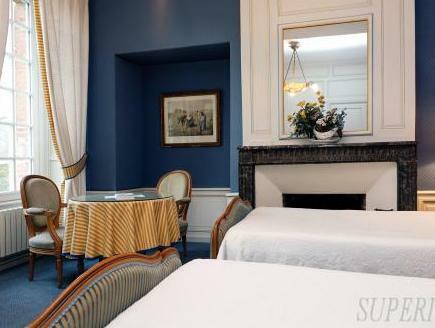 There is a restaurant within the hotel and it's possible to take a relaxing aperitif in a magnificent drawing room furnished with period furniture and interesting artwork. The meal was delicious and the breakfast very good. I have stayed here several times now and this latest visit did not disappoint. Location, restaurant, historical interest, friendly service. This is a good choice of hotel for a stopover after driving through England and crossing into France via the ferry or the eurotunnel. It is just over 2 hours drive from Calais and is situated in a small village just north of Paris. The rooms are clean and comfortable. The hotel is full of historical interest and charm and there is a good restaurant. The proprietor is very friendly and helpful and the whole place has the feel of a family run hotel. Monet's home and garden in Giverny is close but we just missed the attraction this time as the season closed a couple of days earlier. I have used this hotel before and will continue to do so as it offers all the comforts I need for a stopover when travelling through France.